WordPress is the most popular CMS out there, with over 26 million active websites. Being open-source, WordPress benefits from community support with a large number of developers contributing to its plugin directory. With so many plugins available to WordPress users it can be overwhelming when deciding which are right for your website. Having previously discussed the 5 top tips to speed up your WordPress Site, in this post we will cover the the 5 essential WordPress plugins. Webmaster tools verification for Google, Bing, Yandex and Baidu. 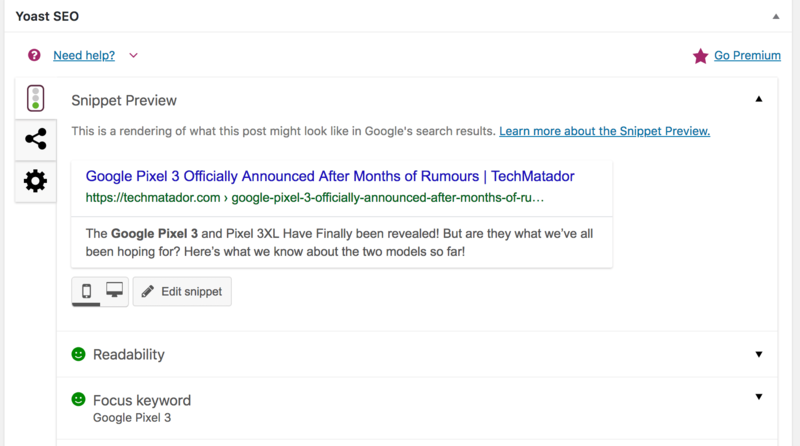 Search appearance features including meta title and meta description. Social profiles integration – this will add your social accouts to meta information of your website so that search engines can find them. Social media plays a big part for a any website and allowing your visitors to share your content is essential. AddToAny Share Buttons is great for adding social sharing icons to your articles and pages without having to do any development. The plugin is very lightweight compared to others out there, the only downside is you don’t get much customization in terms of design. However, you can add your custom CSS if you’re familiar with that. 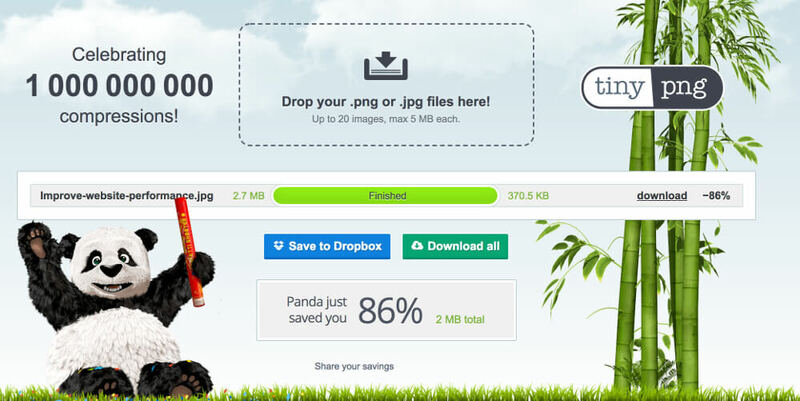 TinyPNG is an image compressing plugin which can reduce the file size of your images by up to 90% without having any noticeable compromise on quality. The Plugin works by automatically compressing images as you upload them but can also do a bulk compression of all of your assets in the media tab. Contact Form 7 allows you to easily create forms and embed them in pages, articles and widgets. The plugin generates a one line shortcode which you can paste in your desired location. The benefit of Contact Form 7 is it has spam filtering and Google CAPTCHA built in, so it will automatically filter out robot or spam submissions. Do you have any essential plugins to recommend to readers? let us know in the comments below!